Make sure your property gets the exposure it deserves. Plus many more associated websites. 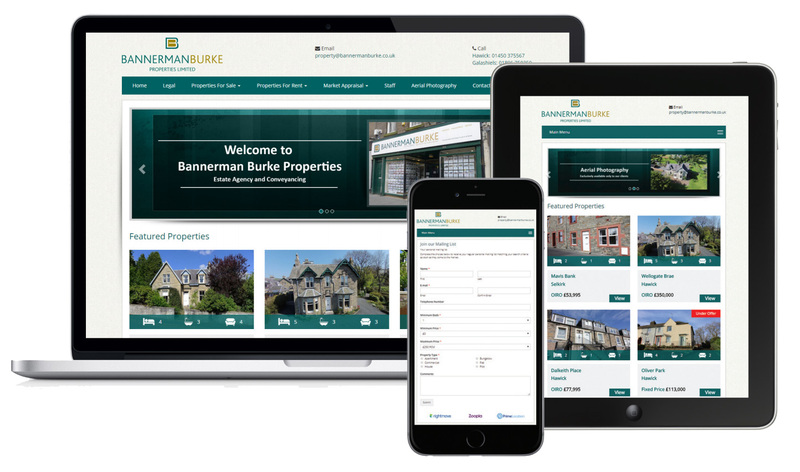 We also have a great local following on our highly active social media sites, Facebook and Google+ which ensure as many people as possible will know your property is for sale.